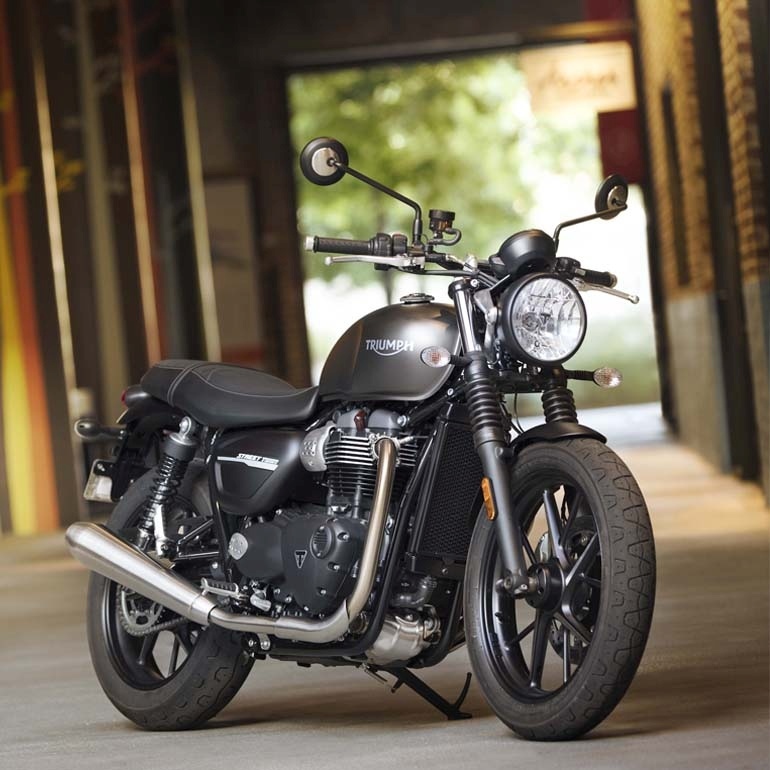 Updated examples of Triumph’s modern-retro machines – the Street Twin and Street Scrambler will go on sale in India on the 14th of February, 2019. In terms of styling, the changes aren’t very exhaustive, where the Street Twin’s wheels and side panels have been redesigned. The bike also gets adjustable levers, black surround for the instrument cluster and a brushed aluminium finish for the headlight’s bracket. However, in terms of power and equipment, the bikes do get a proper update. The engine is the same 900cc, parallel-twin, but the seriously refined unit now develops 65 hp of power at 7,500 rpm – up from 55 hp at 5,900 rpm on the predecessor. Torque output at 80 Nm is identical to the engine’s previous state of tune, but the peak is now delivered at 3,800 rpm instead of 3,200 rpm. 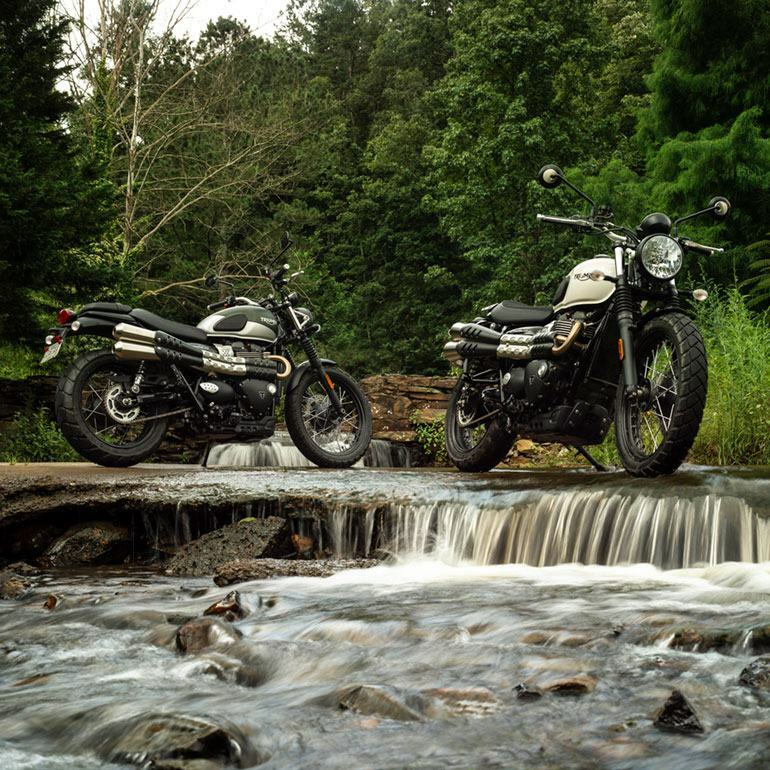 Both bikes offer two riding modes – Rain and Road, however, for its off-road friendly image, the Street Scrambler gets an additional off-road mode. Power output is the same regardless of the mode selected and it is just the way how it is delivered gets altered. 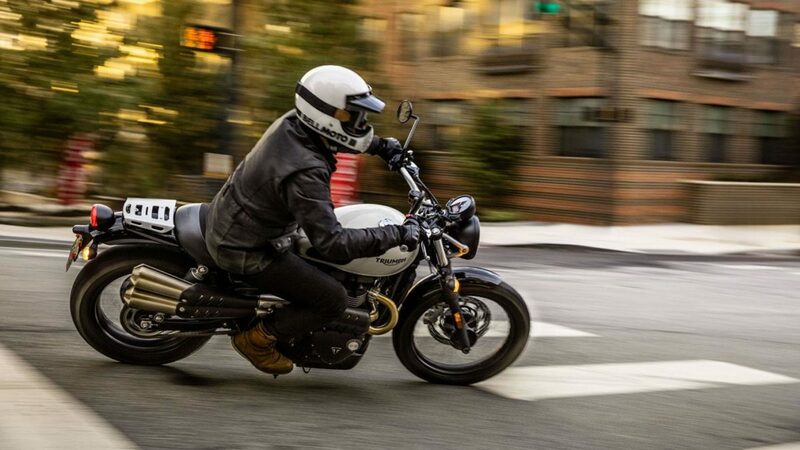 Both the bikes get switchable traction control and ABS, but it’s the Street Scrambler which allows for the latter to be switched off for both the wheels. The brakes have been updated too, and for 2019, these modern-retro Triumphs employ Brembo-sourced four-piston calipers which bite into the front disc. The front forks are now 41 mm in diameter. With these updates, the Triumph Street Twin and the Street Scrambler will ask for a little more money than their existing retail price, which is INR 7.7 lakh and INR 8.6 lakh respectively. 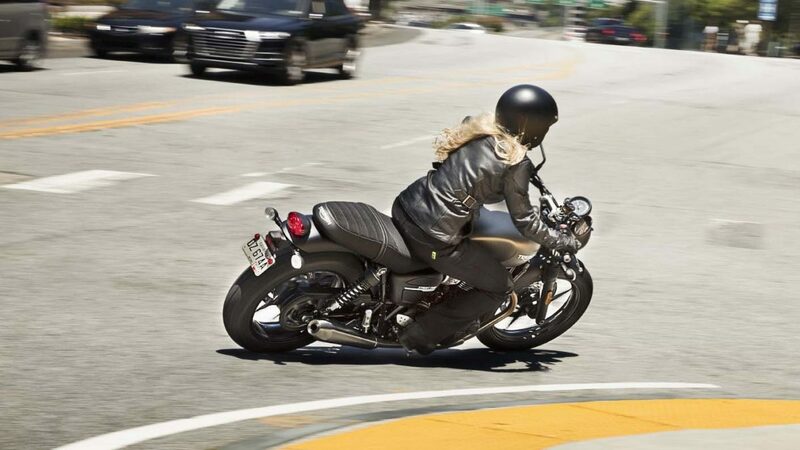 Both motorcycles will continue to appeal to a mature and polished audience which wants its share of premium equipment but in an easy-going package. We’ll bring you all the information once the motorcycles have been launched. Until then, stay tuned!